IT was a time for celebration yesterday for nine trainees who graduated with their Cert I in Construction Skills or Conservation and land management. 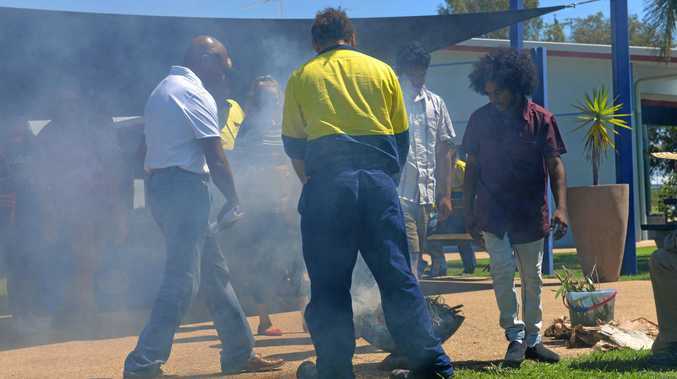 Gidarjil Development Corporation employment and trainee manager Gordon King said 20 people started the program and those who had graduated yesterday celebrated with a smoking ceremony, while some others were already busy working. 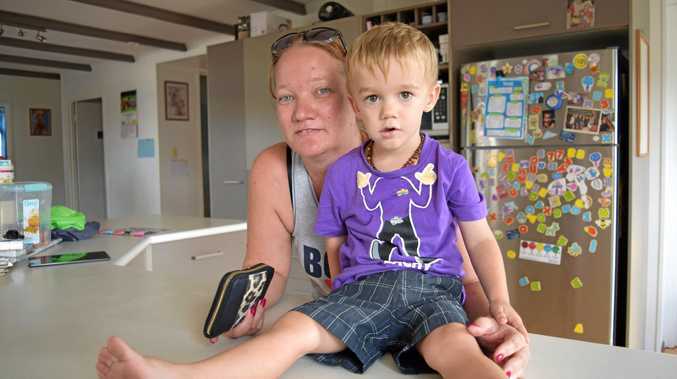 Mr King said the program, which was supported by Skilling Queenslanders for Work Traineeships, saw those in the construction certificate working near Miriam Vale doing house building and renovation. Those in conservation and land management sought to creat a 2km nature trail through the mangrove wetland from the Bundaberg port to Burnett Heads. He said it was designed to complement the tourism destination. Mr King said eight of the group already had jobs and believed about 75 per cent would go on to find employment. The inclusive program is open to people aged 15 and over. Find out more about the traineeships, at www.gidarjil.com.au or by phoning 41307700.